Oh yeah I think its just taste in the end. Like I said, Commitment, Dust and especially Amnesty really did it for me. The Far Meridian is an audio drama about an agoraphobic woman named Peri who lives alone in a lighthouse that teleports to a different location every day. She’s searching for her lost brother, and she finds strange and quirky characters everywhere she goes. Every episode is 10-20 minutes in length, and there’s only 14 so far. You can burn through this in a few hours. The Soundtrack Show from How Stuff Works is high quality. Super excited to check out what they have so far. I stan/geek out over a lot of soundtracks, so this is totally up my alley. You may also like Soundtracking with Edith Bowman. Had to drop beyondpod since they borked up the speed ability in playback. Trying pocketcast now and so far so good. I’ve been catching up on King Falls AM for the past few days, and I’ve been totally digging it. 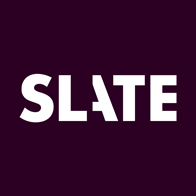 The podcast feels like a Night Vale clone at first, but it establishes its own identity really quickly. One of my main problems with Welcome to Night Vale is that it feels very repetitive, with a single person narrating practically the whole show, and the characters rarely develop since we have only a third-person’s perspective detailing everyone with their single character trait. King Falls AM actually has multiple characters, so we actually feel the people change as the show progresses. They also take the time to make the show feel like a genuine radio broadcast, whereas WtNV just feels like a guy talking over music. So like QWERPLINE by Loading Ready Run which also has a Nightvale-ish vibe. 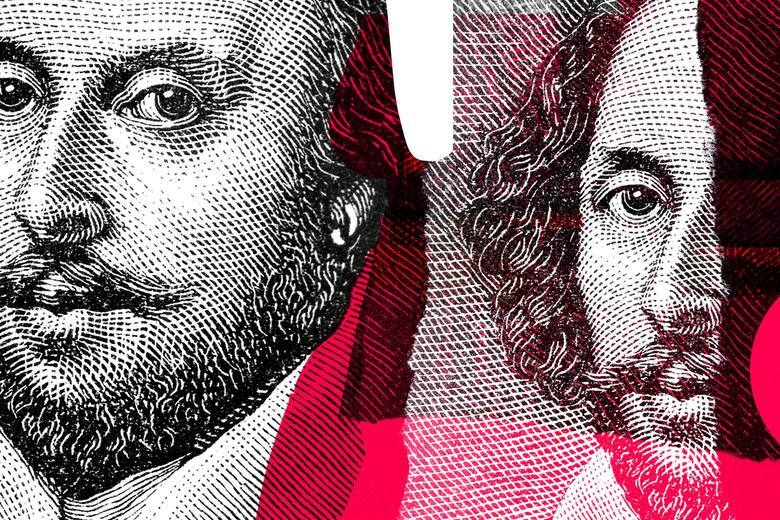 Why it’s time to revisit some of Shakespeare’s greatest plays. Each month, we’ll investigate a different Shakespeare play: Julius Caesar, Richard II, King Lear, Measure for Measure, Othello, and Coriolanus. I’ll talk with experts—critics, historians, scholars, and theater makers—about Shakespeare’s England and the problems it faced. Together, we’ll dig into the plays to see how he’s responding to his current events, and the ways they map onto our own." If you like Shakespeare at all, or just good discussions on politics, check this out! Someone made a service to easily share your podcast subscriptions by uploading an OPML file from your podcast app. Not sure about the user account stuff though. Seems a bit weird to not have passwords or any way to not spam it, etc. Hope that is sorted soon if it is to stay relevant and useful. Serial 3 is coming. Looks like Mailkimp is done though. The Anthropocene Reviewed is a good podcast, by John Green of Crash Course fame. 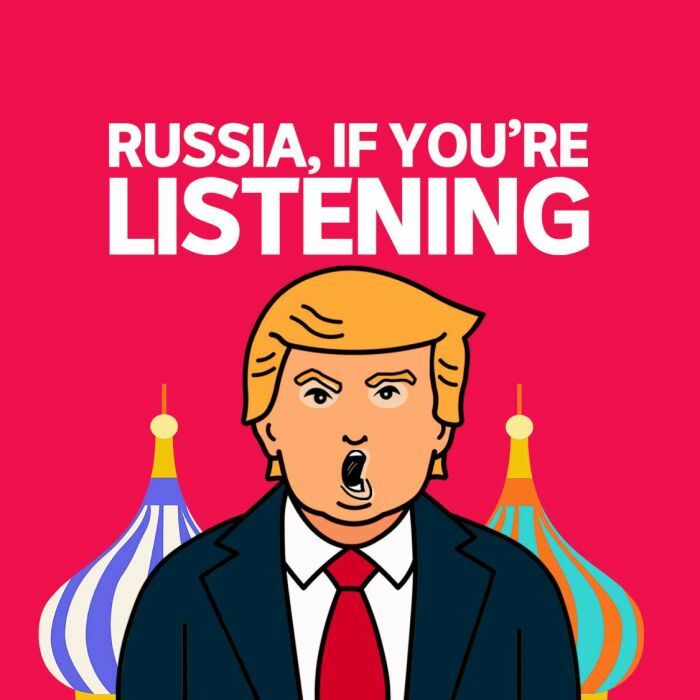 The ABC (Australian one) is doing a great podcast called “Russia, If You’re Listening” which gives a solid background on the central figures involved in the Trump/Russia investigation. If you’re somewhat ill informed and find yourself watching the news wondering who Paul Manafort is, it is an excellent infodump. It's the most important news story of the decade - the investigation which could bring down US President Donald Trump. We'll tell the whole story, character by character, before the FBI start kicking in doors. If you’re into some fictional presented as reality paranormal horror stuff The Black Tapes seems pretty fun! I listened to it around this time last year, I guess they release a season of it every October. I started listening to the cord killers, it’s about cutting the cord from cable and getting show on Hulu, Netflix, etc. 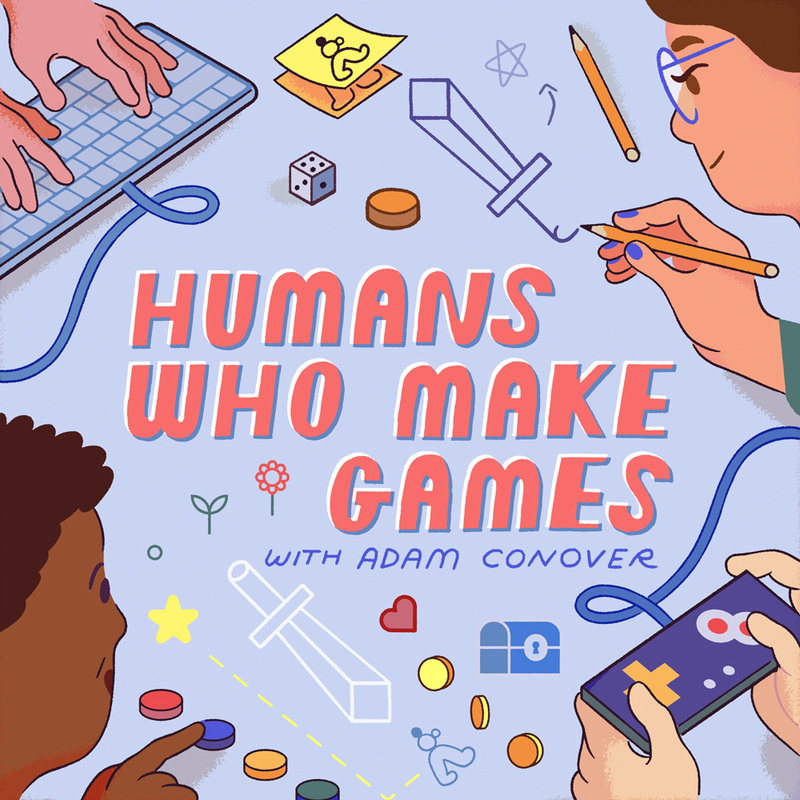 Adam Conover has a new podcast interviewing game designers. Two animation industry professionals–Kyle A. Carrozza (creator of Mighty Magiswords) and Luke Ski (storyboard artist)–talk about their favorite cartoons for an hour, and they’ll also talk about their jobs while working in television. New episodes every two weeks. I’ve just gotten into Voyage to the Stars. It’s a sci-fi comedy with Felicia Day and Janet Varney about a group of misfits who find themselves on the wrong side of a wormhole. They wind up spreading chaos and mayhem on the worlds they come across. It updates every Monday. It’s only 9 episodes right now, so you can catch up quickly.